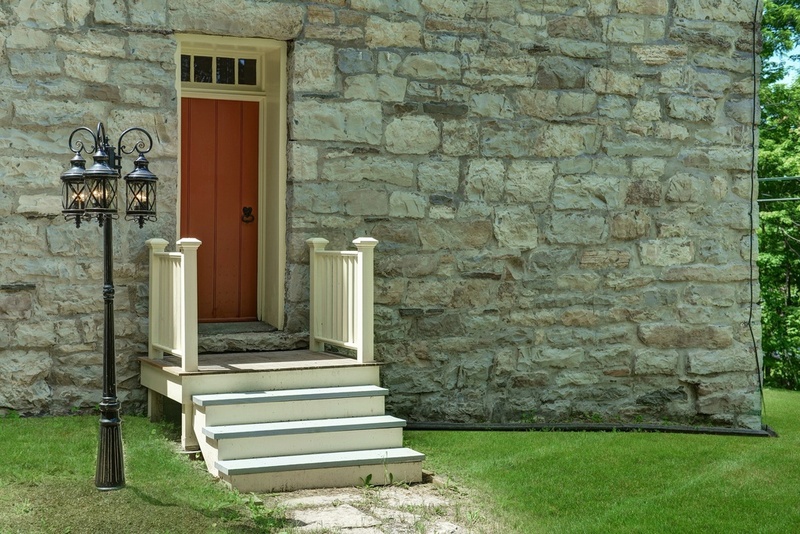 Vintage Stone House Combined with Wooden Saltbox in Orange Co.
What Do You Get When You Combine a Stone House with a Saltbox? 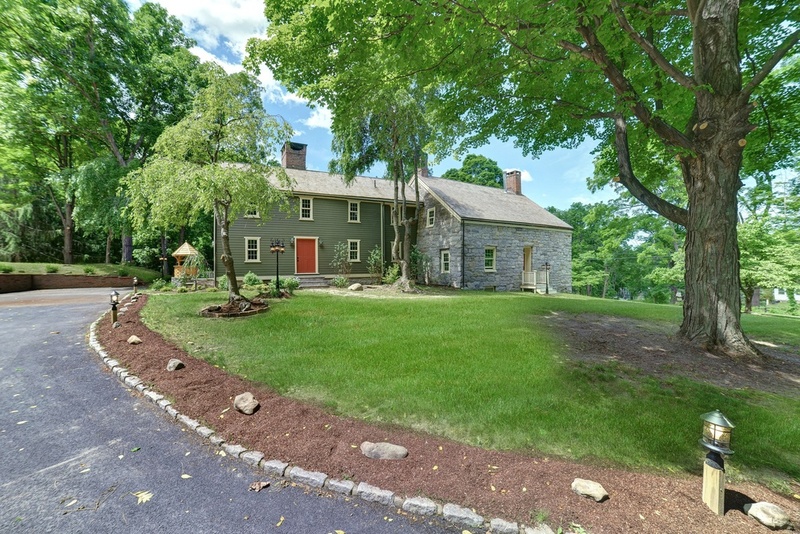 You get this Revolutionary War-era vintage stone house in Warwick, NY, of course. The stone house came first. 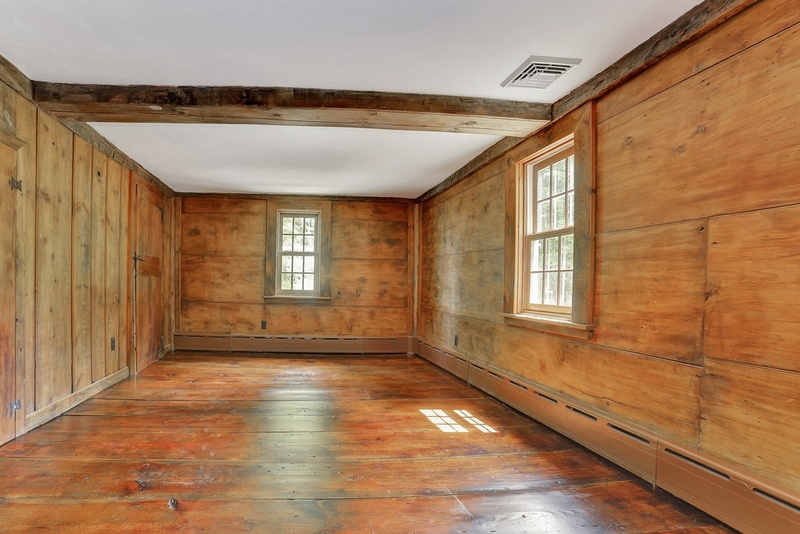 Built where it stands back in 1766, it was combined with a saltbox cottage disassembled and brought over from New England. It practically looks like they were made for each other, don’t you think? 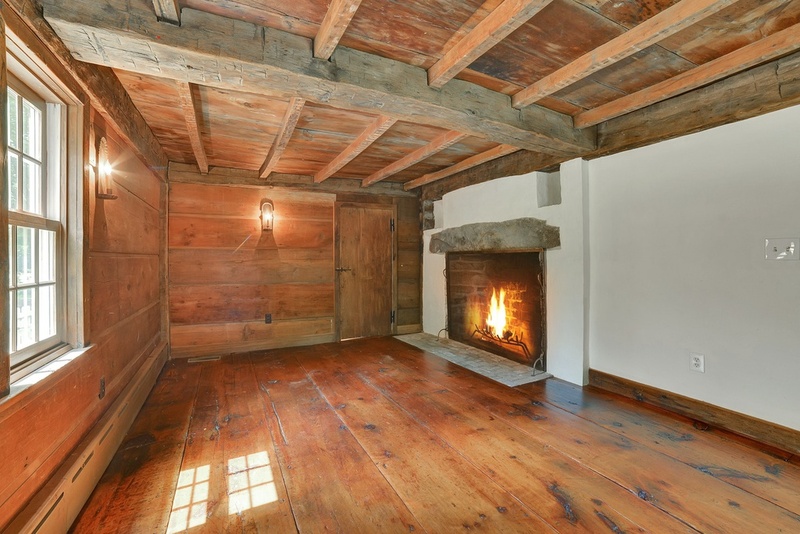 Within the 4,220-square-foot interior, the two styles effortlessly combine into a bright and airy space, punctuated by loads of original timber, exposed beams, plank floors, and multiple fireplaces. 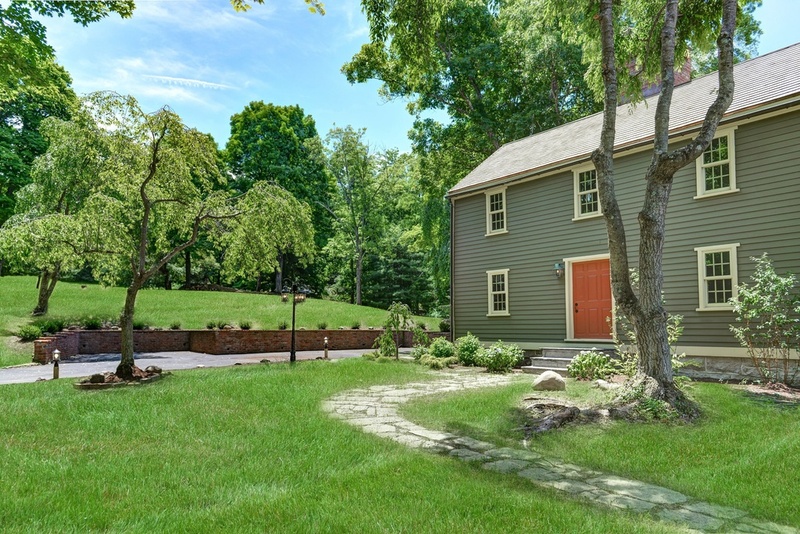 Period details aside, this house also contains modern updates and comforts, like central air conditioning, brand-new windows, and a completely new cedar roof. 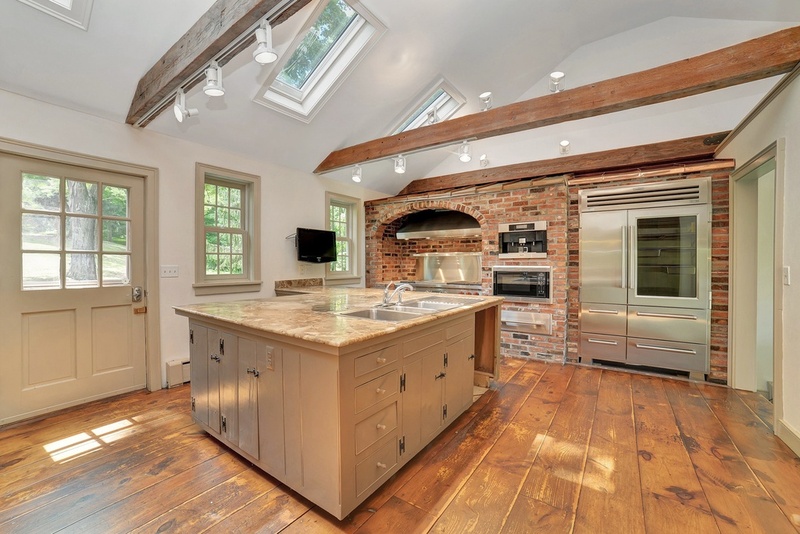 And, there’s nothing old-fashioned about this well-equipped chef’s kitchen, with stainless steel appliances and center island. 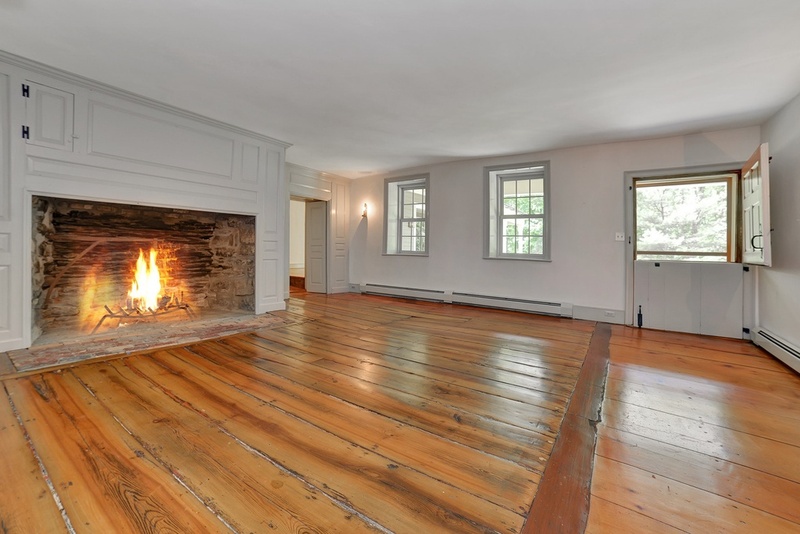 …and, you can revel in 18th-century details like original moldings, antique farmhouse doors, hardware, built-ins, and wood paneling. 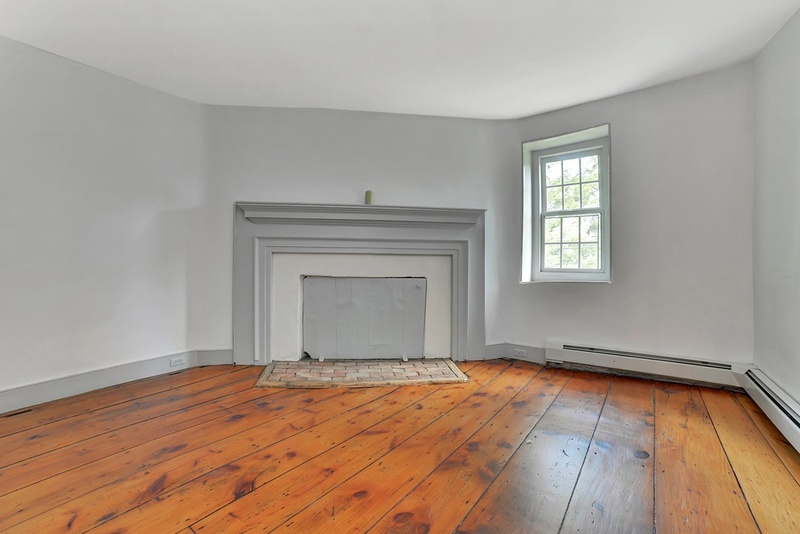 Includes six bedrooms and two baths. 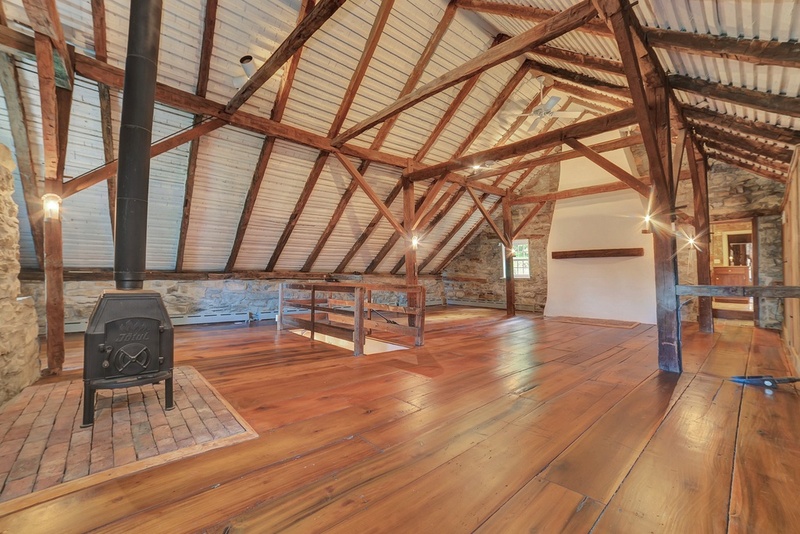 This antique stunner sits on 5.1 acres of land just minutes from skiing (Mt. Peter Ski Area), hiking (Appalachian Trail), outdoor festivals (NY Renaissance Faire), wineries (Warwick Valley Winery and Brotherhood Winery), and hundreds of acres of state land. 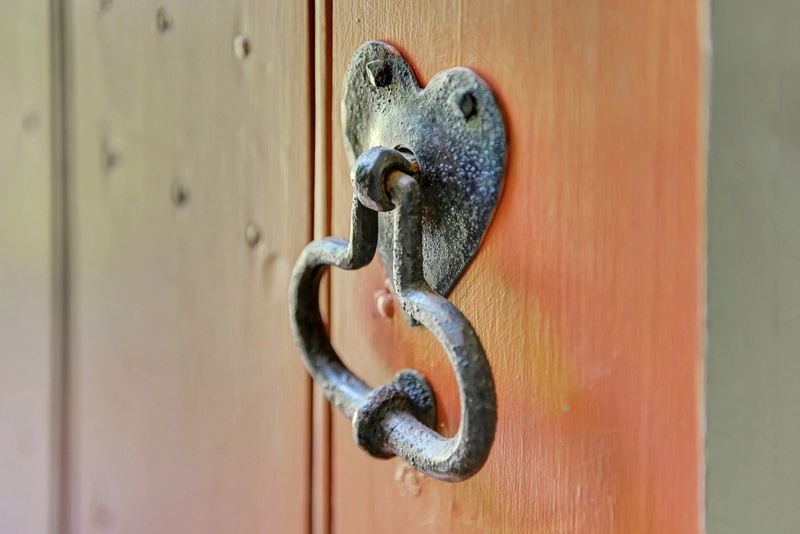 Enjoy a good tour of an historic home? 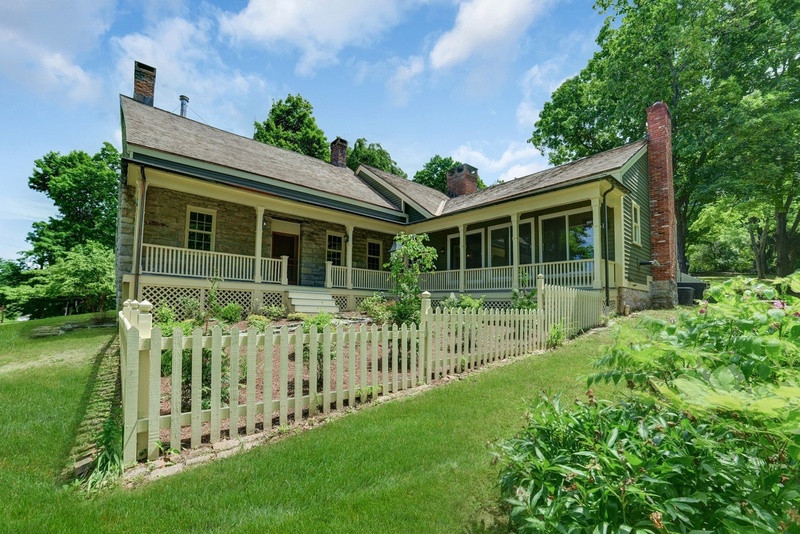 This week on Upstater, we’ve been sifting through the listings for our favorite antique and historic properties currently on the market. 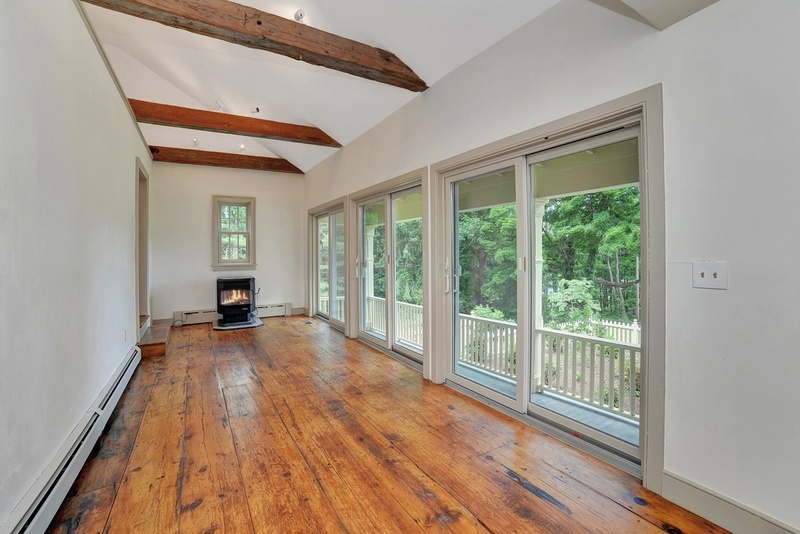 See more Upstater featured homes-for-sale here, here, here, here, here, and here! 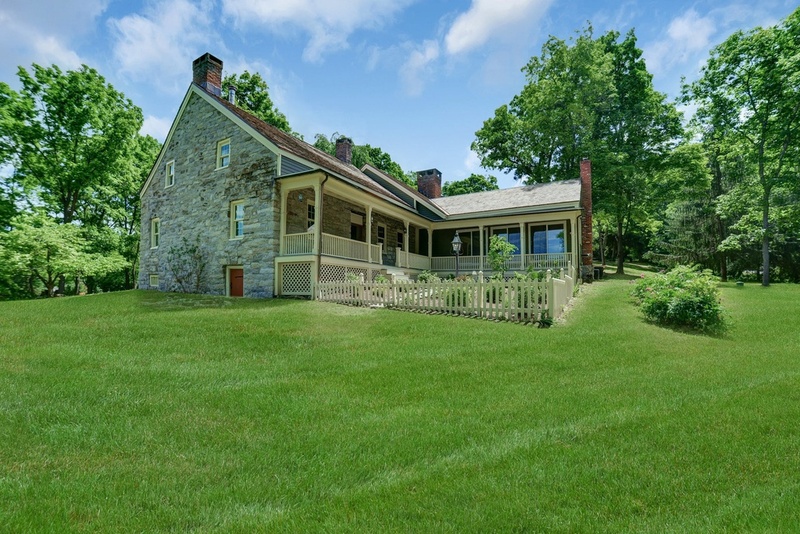 Want to deep-dive into this vintage stone home/saltbox? Find out more about 212 Bellvale Lakes Road, Warwick from Sotheby’s.